OUR TEAM IS RESPONSIBLE FOR ALL INVESTMENTS AT THE VIRGIN GROUP. Work with entrepreneurs to identify and commercialise innovative and exciting new services, business models and technologies. Josh is CEO of the Virgin Group and is responsible for the management of the Group’s capital investments and the Virgin brand. 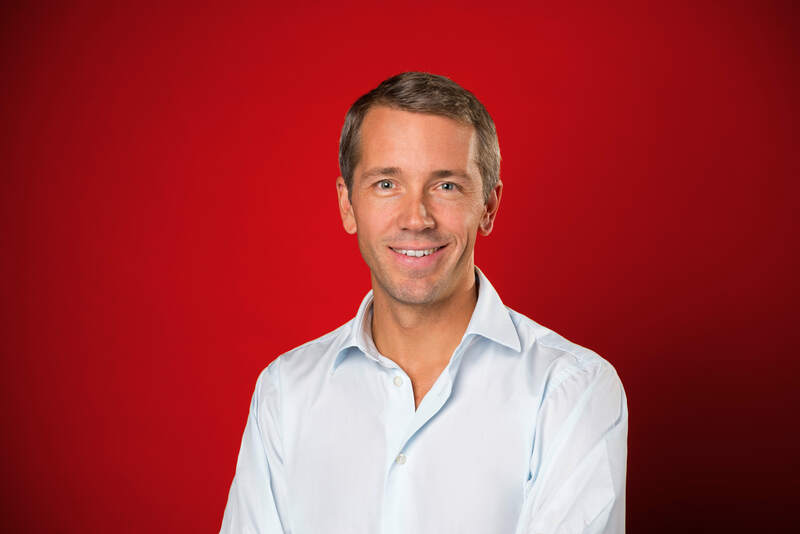 Josh has been with Virgin since 2005, previously serving as the Group’s General Counsel before taking on the CEO role in 2011. 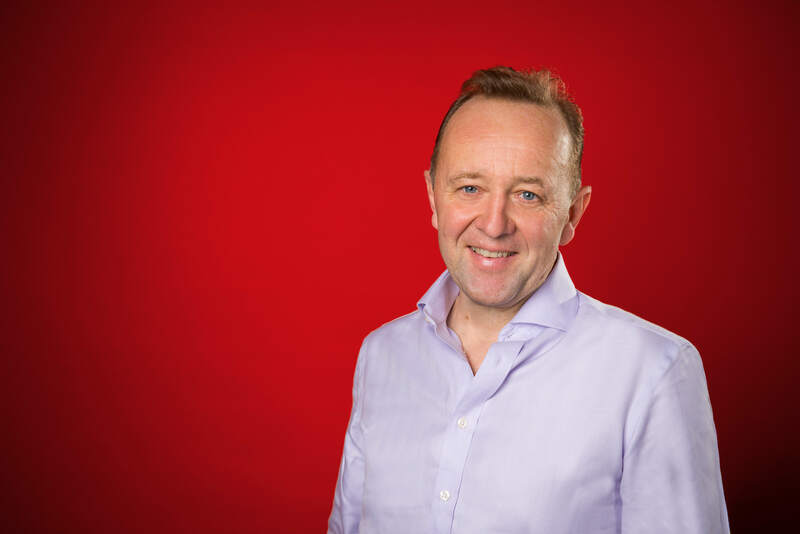 He has extensive experience as a director of a large number of companies across all of Virgin’s core sectors. Josh was previously at a leading international law firm Slaughter and May. Josh holds a Bachelor of Laws and Bachelor of Arts from the University of Auckland, New Zealand. Peter is the Chairman of the Virgin Group. Peter has over 35 years' experience in investment banking and business management having worked at both Barings and Goldman Sachs before establishing a corporate finance business which in 2007 he merged with AIM listed merchant bank, Quayle Munro Holdings Plc. Peter served as CEO of the combined entity until 2009, when he resigned to take on the role of Chairman of Virgin Group. Peter remains a senior adviser to Quayle Munro. Peter graduated in Modern History and Modern Language in 1976, from Magdalen College, Oxford. 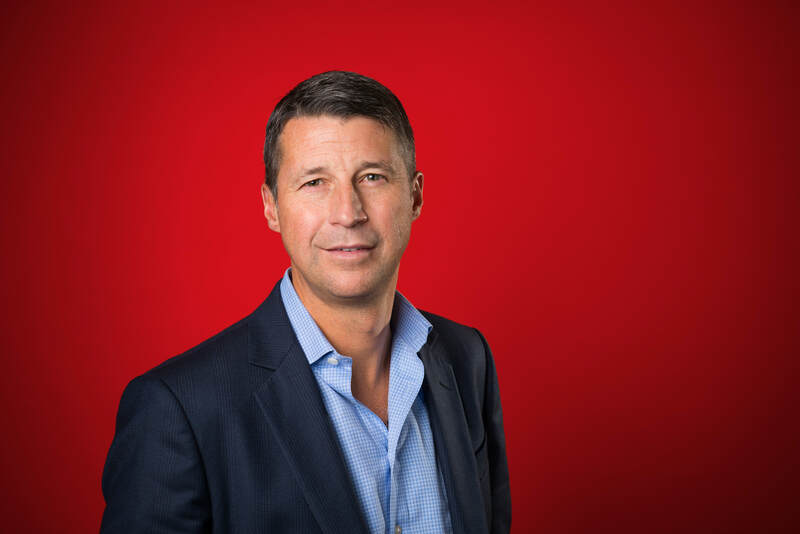 Patrick is Senior Partner of the Virgin Group and his current board positions include Virgin Active, Virgin Galactic (Chair), Virgin Money, Virgin Trains (co-chair) and OneWeb. 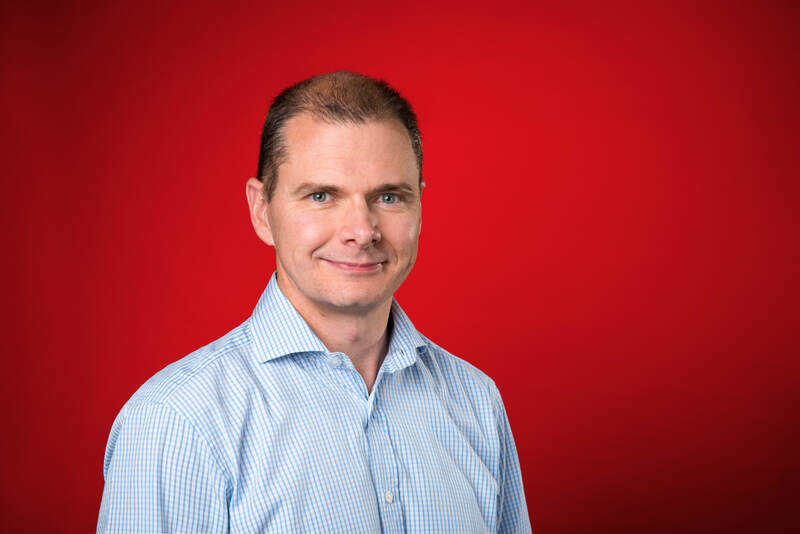 Patrick started his career at SG Warburg in 1987 and joined Virgin Rail in 1997 where he was a member of the company’s executive team. At Virgin Group Patrick has led the group’s investments in a large number of companies including Virgin Active, Virgin Rail, Virgin Blue (IPO valued the company at £1bn after just 3 years of operations), Virgin Mobile US (valued $1.3bn at IPO), Virgin Galactic, Trainline and Virgin Money (valued at £1.25bn at IPO). Evan is Chief Investment Officer for the Virgin Group and responsible for managing the Virgin Group’s investment team and portfolio in North America. Evan is a seasoned private equity investor and operator having invested and participated in global private equity and M&A over the last 20 years having previously worked at TPG Capital. Evan serves on the boards of Virgin America, Virgin Hotels, Virgin Cruises, Virgin Sport and Aqua Venture Holdings. Evan is also a founding partner of the Virgin Green Fund, a private equity fund focused on the renewable energy and resource efficiency sectors. 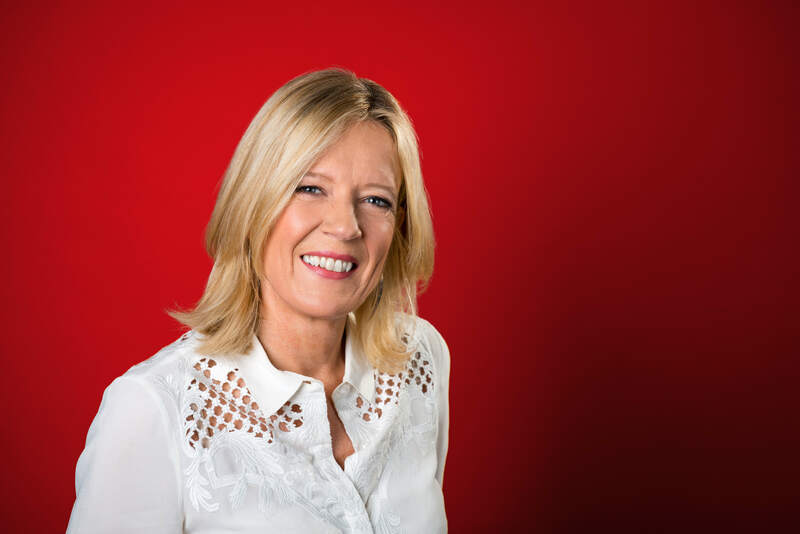 Lisa joined as Chief Brand Officer, Virgin Group and Managing Director, Virgin Enterprises Limited in February 2016. 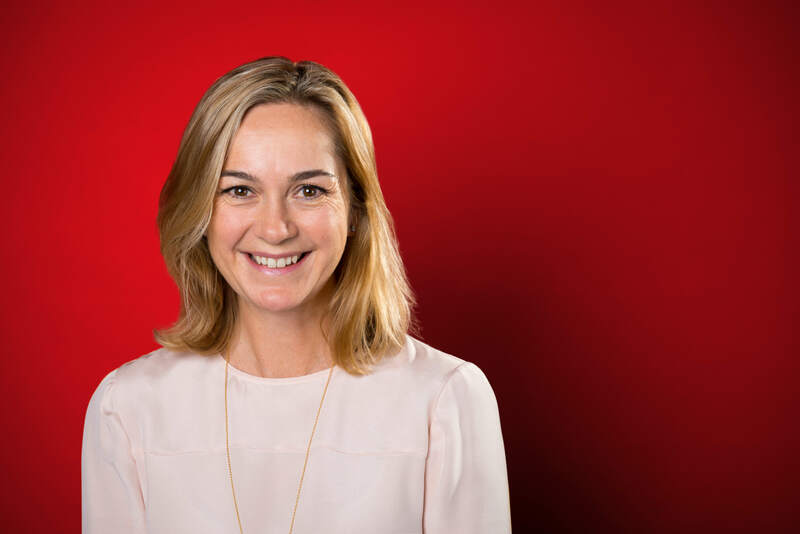 Amy Stirling is CFO of the Virgin Group and responsible for the Group’s overall financial and risk positions as well as accounting, tax, treasury and certain portfolio matters. 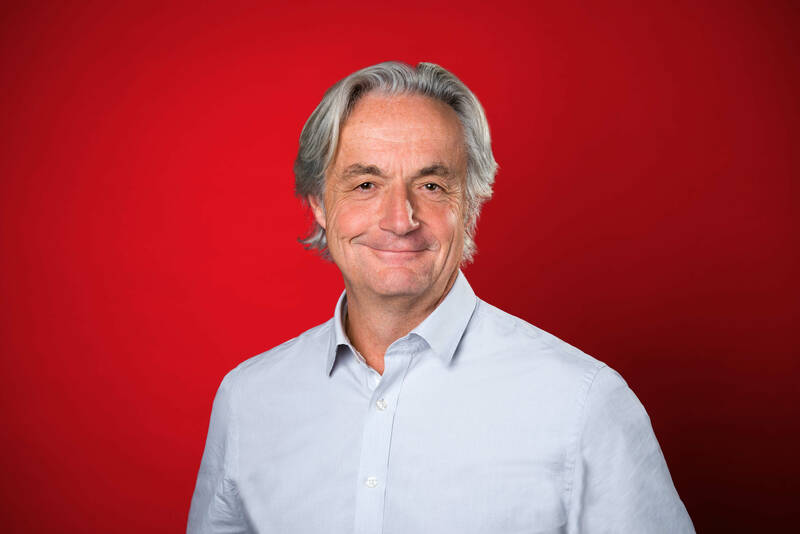 Ian is the General Counsel and COO at Virgin Group. Ian has been with Virgin since 2005 and has responsibility for various functions within Virgin Management including Legal, People, Company Secretarial, Facilities and IT as well as for advising Virgin companies on a broad spectrum of legal issues across different business sectors and jurisdictions. Ian sits on the Board of various Group companies including Virgin Management, Virgin Atlantic, Virgin Limited Edition and Virgin Enterprises. Ian previously worked for leading international law firm Slaughter and May and holds an LLB from Sheffield University.